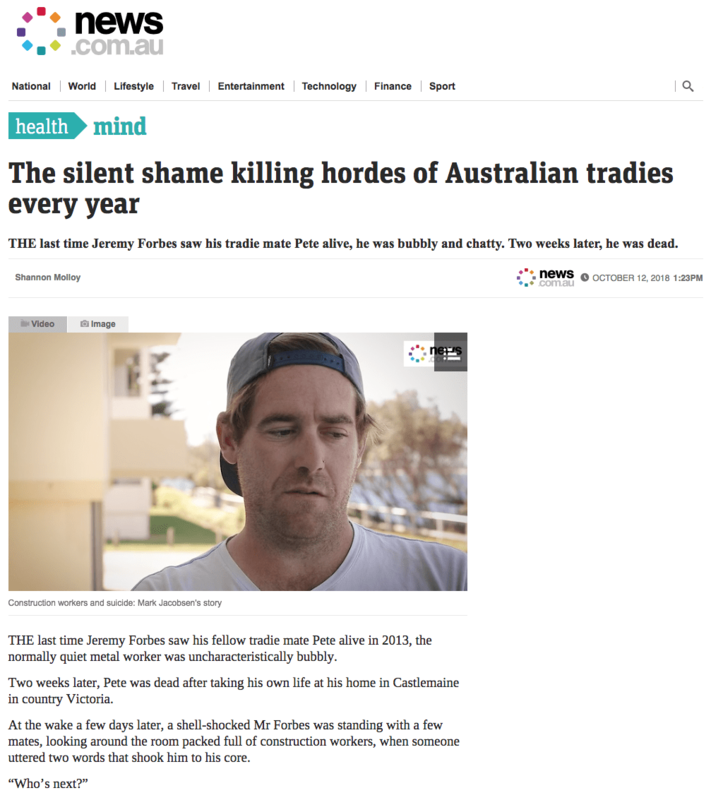 News.com.au recently interviewed Jeremy for an article highlighting the work HALT is doing in communities around Australia without any state or federal government funding. The website is currently featuring men’s mental health issues as part of their campaign ‘The silent killer: Let’s make some noise’ in support of Gotcha4Life and the Movember Foundation. Read the full article here. No Comments to "HALT Featured on News.com.au"